GONE! FREE Flavor Smoke Gourmet Smoker Pellets Sample! You are here: Home / Expired / GONE! 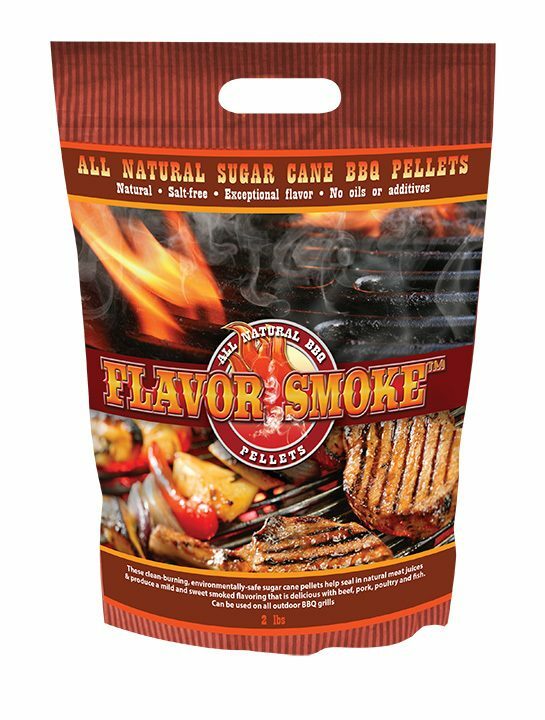 FREE Flavor Smoke Gourmet Smoker Pellets Sample! GONE Fill in and submit this online form to get FREE Flavor Smoke Gourmet Smoker Pellets Sample! All our products are from green, renewable resources.